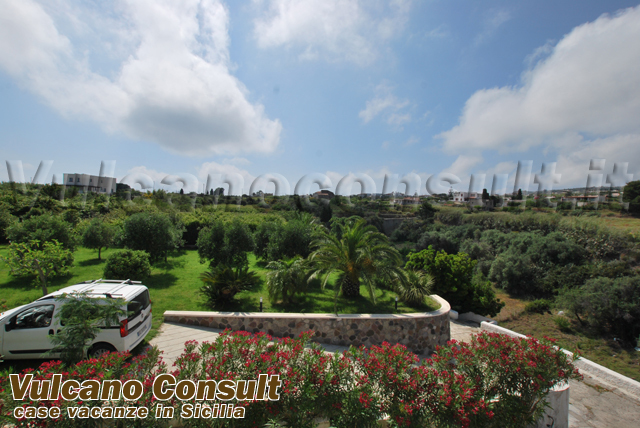 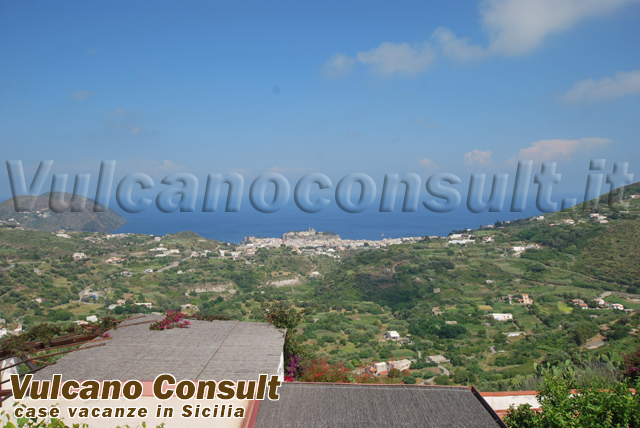 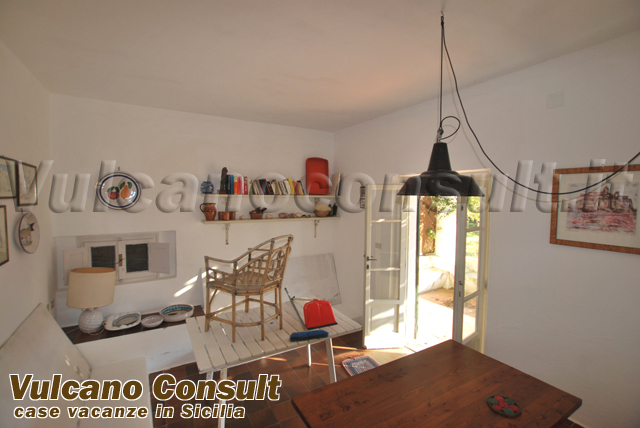 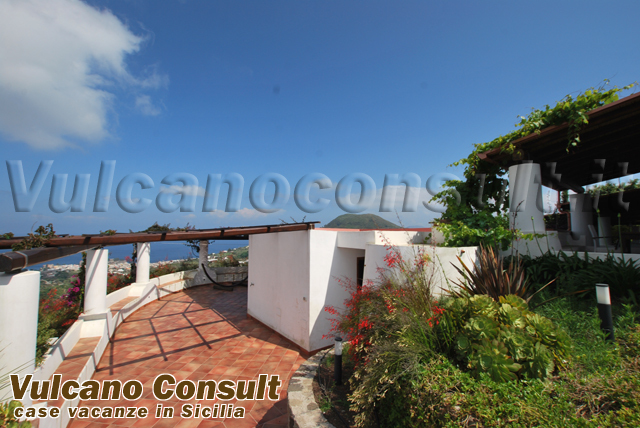 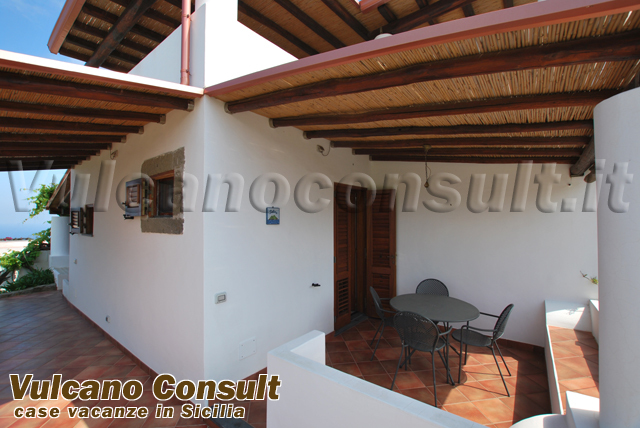 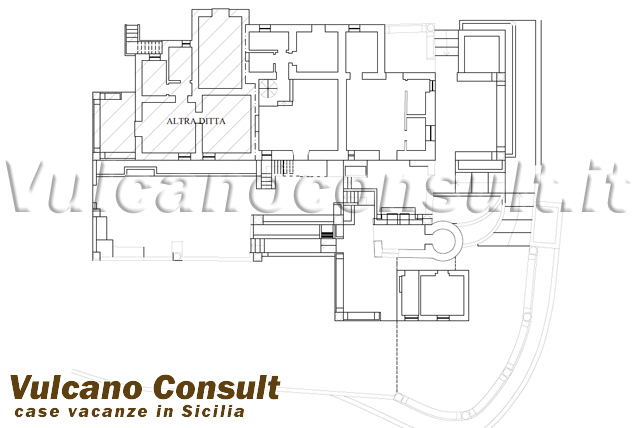 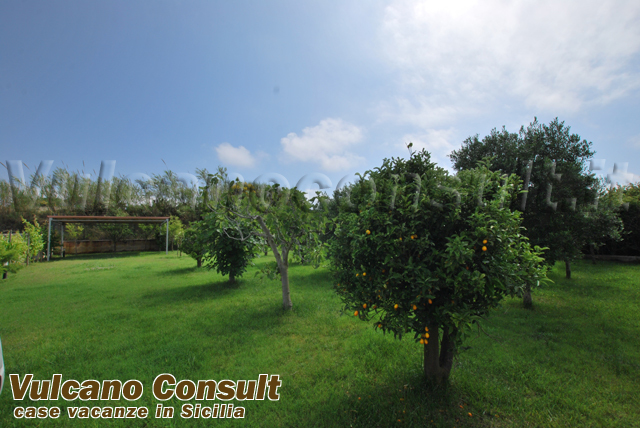 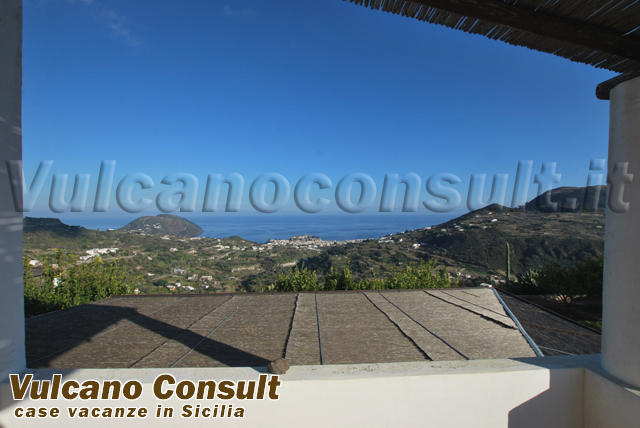 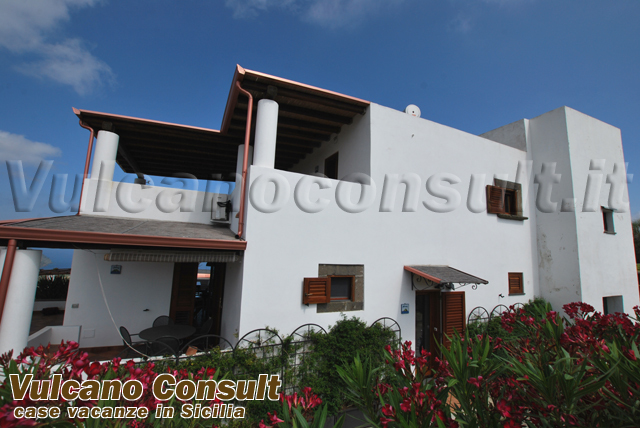 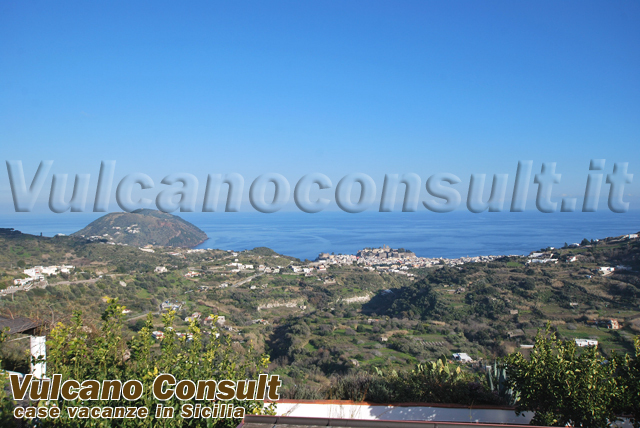 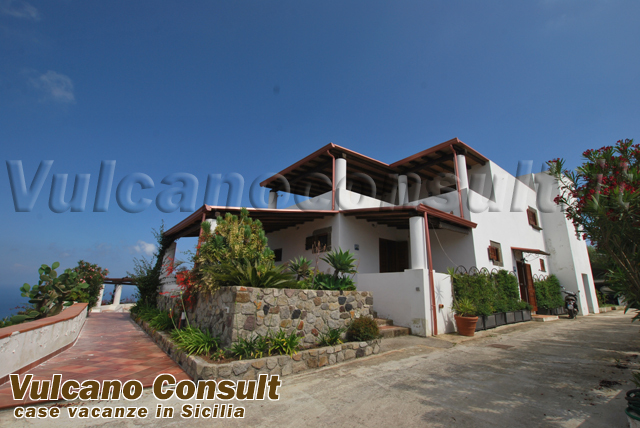 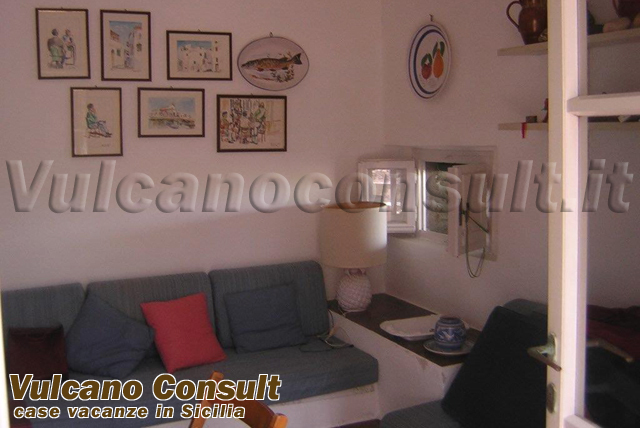 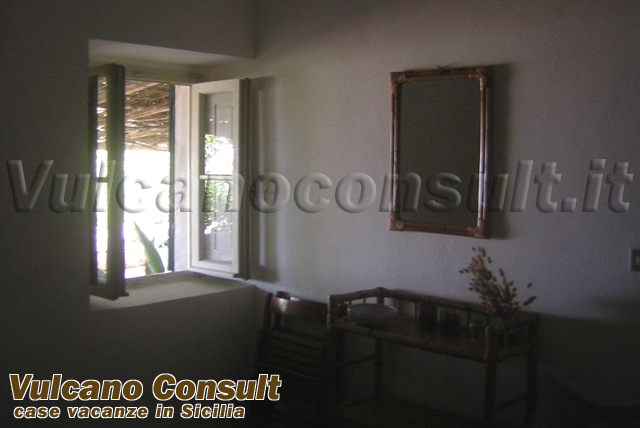 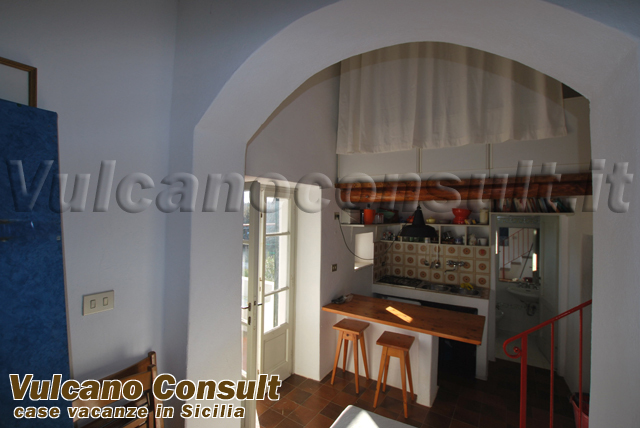 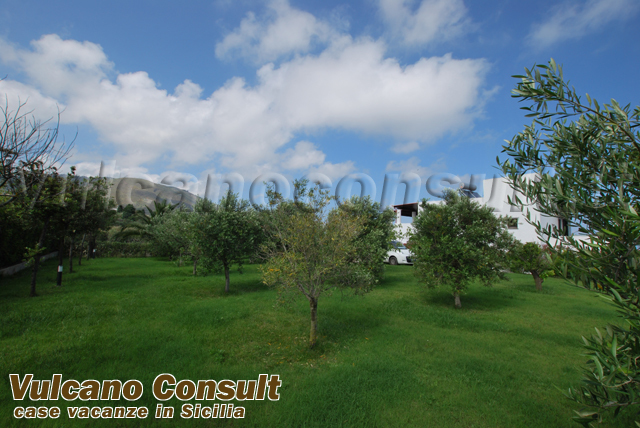 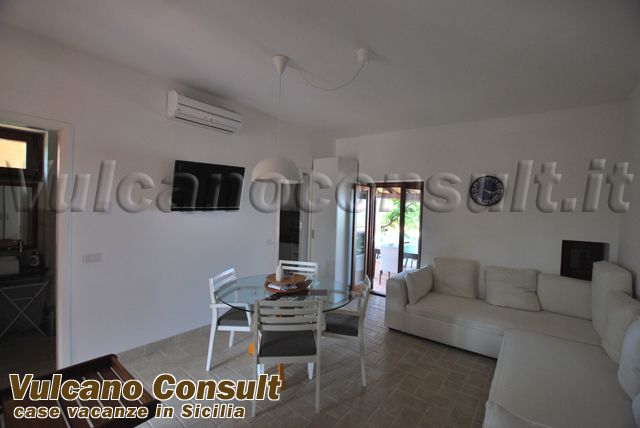 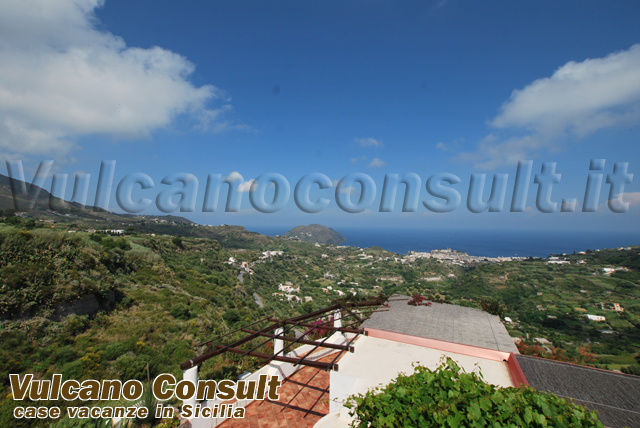 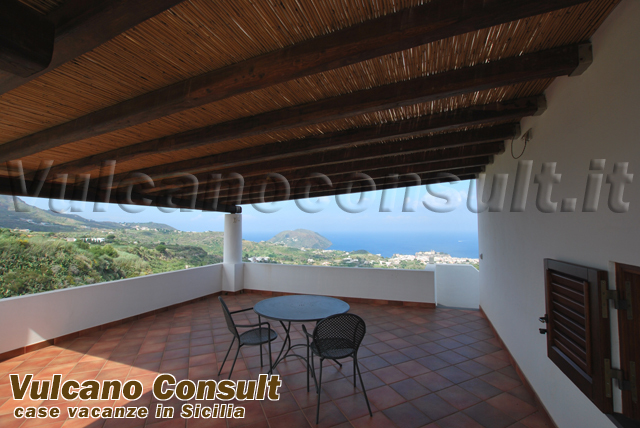 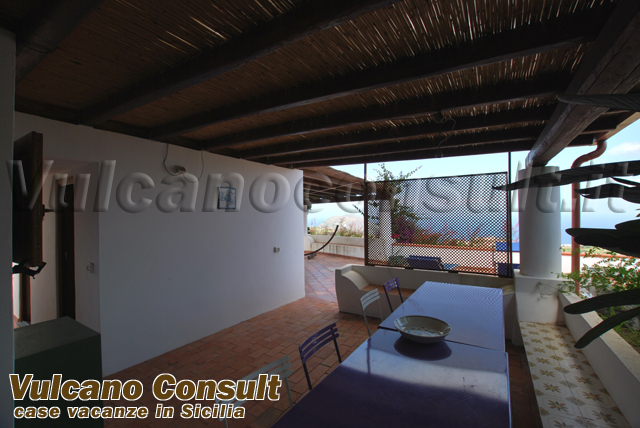 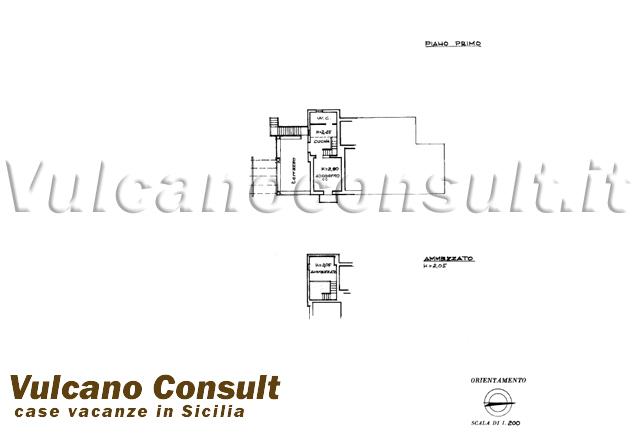 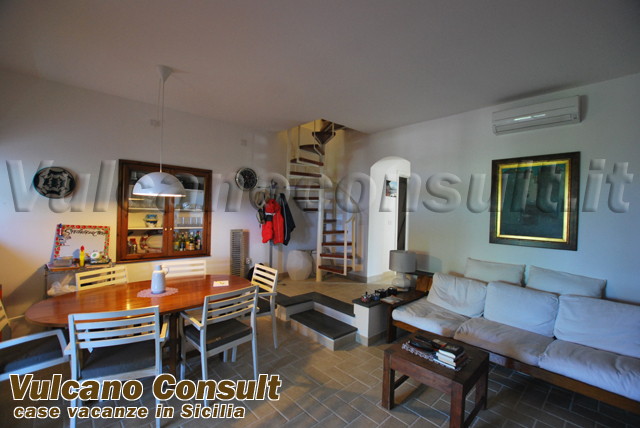 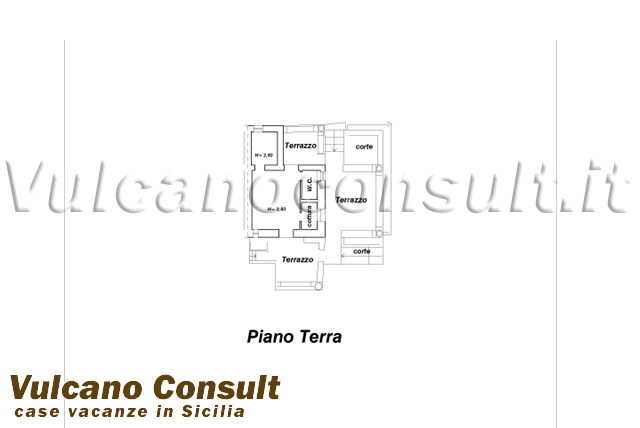 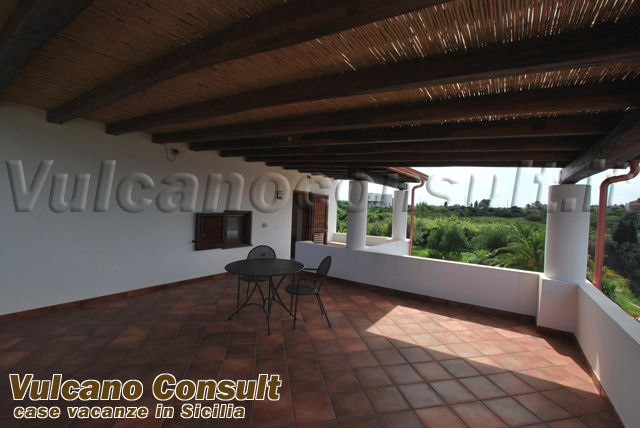 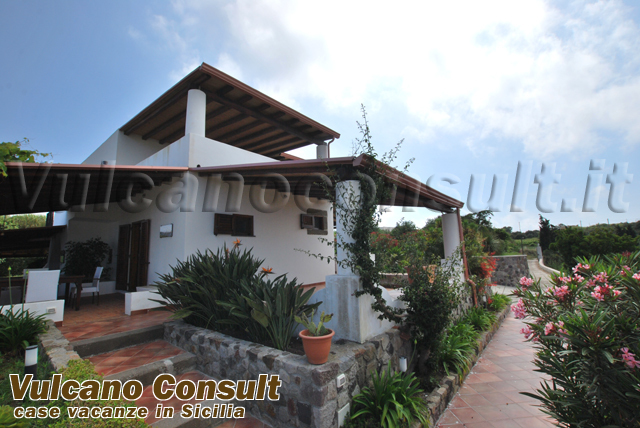 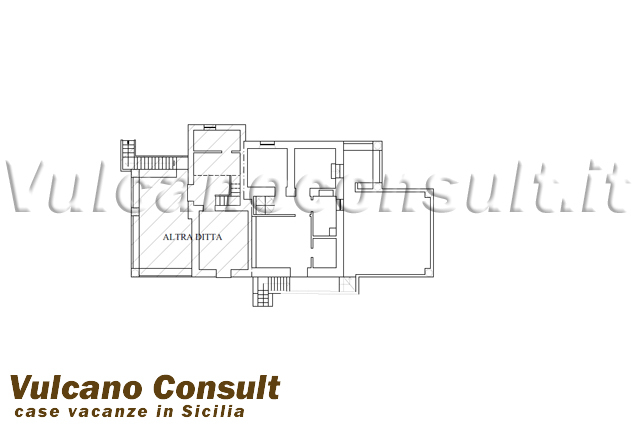 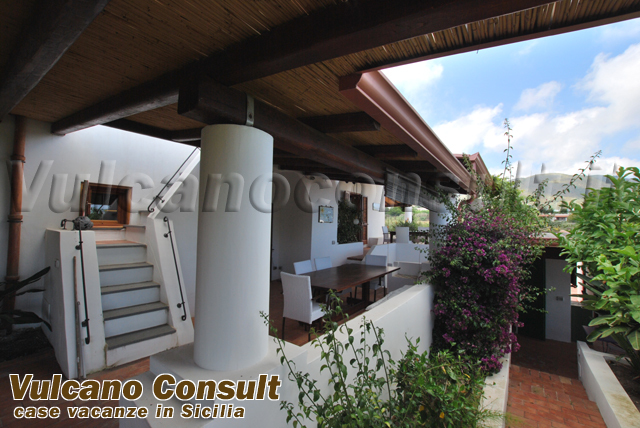 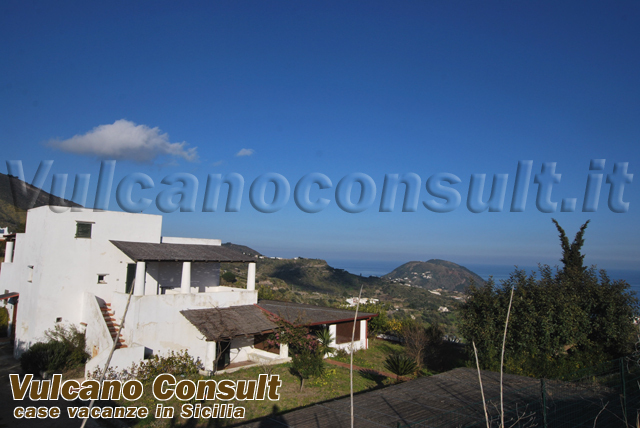 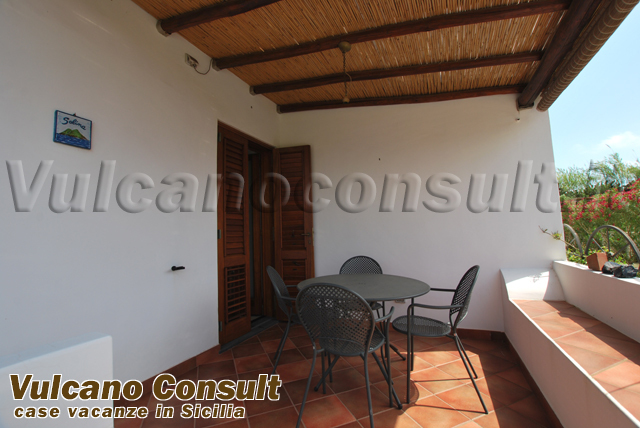 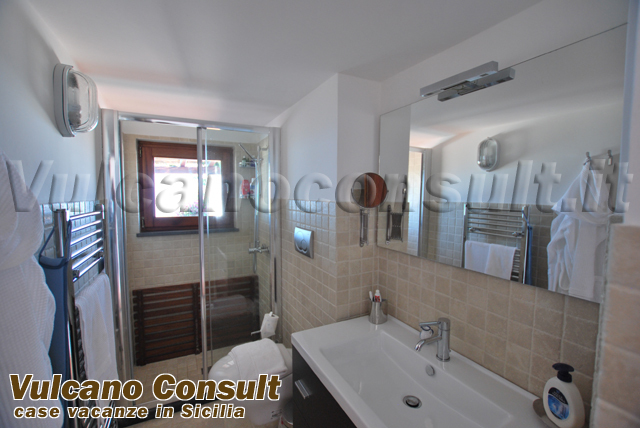 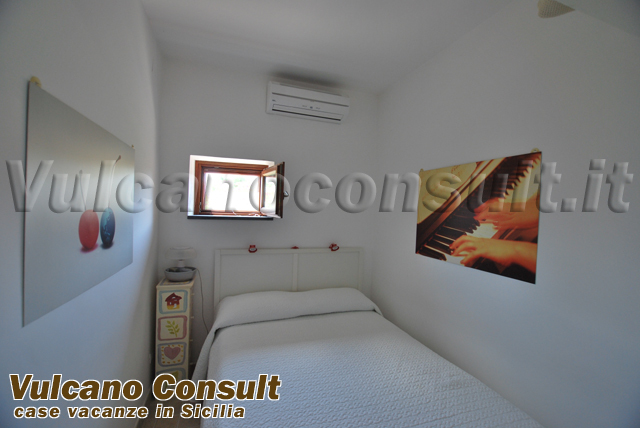 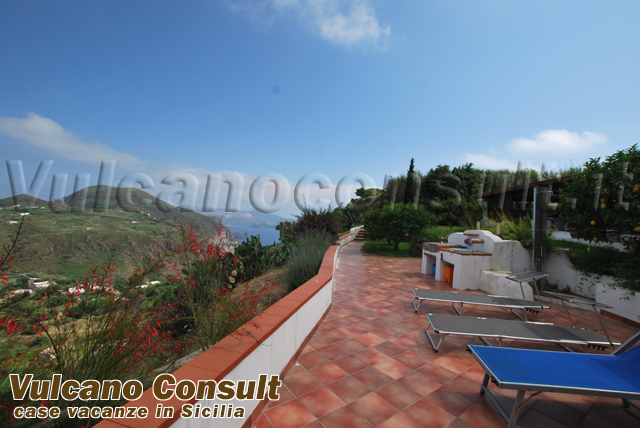 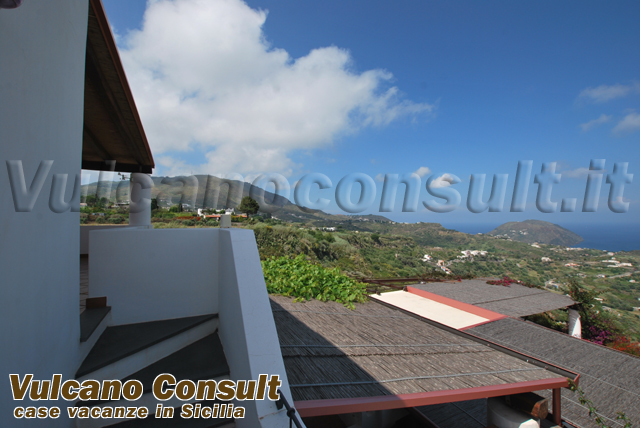 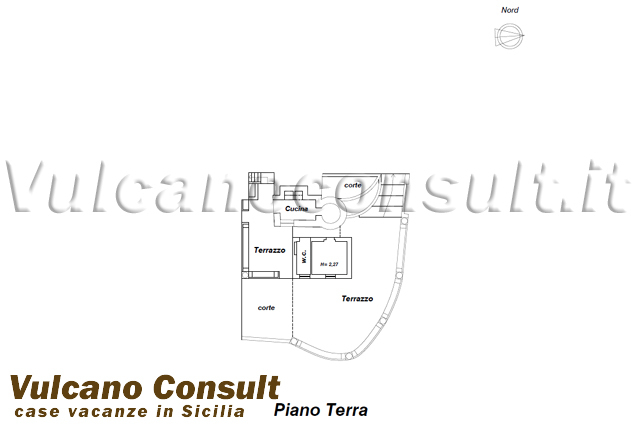 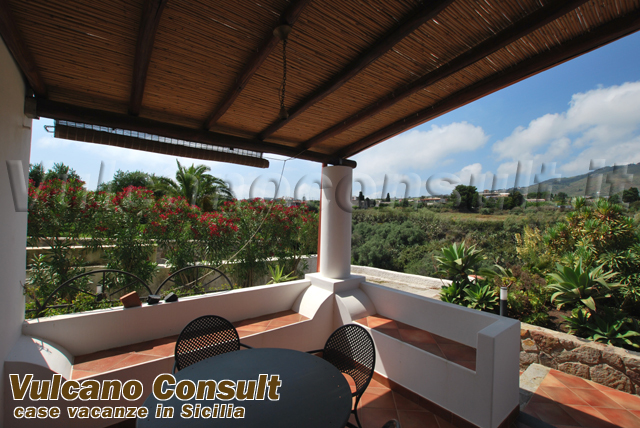 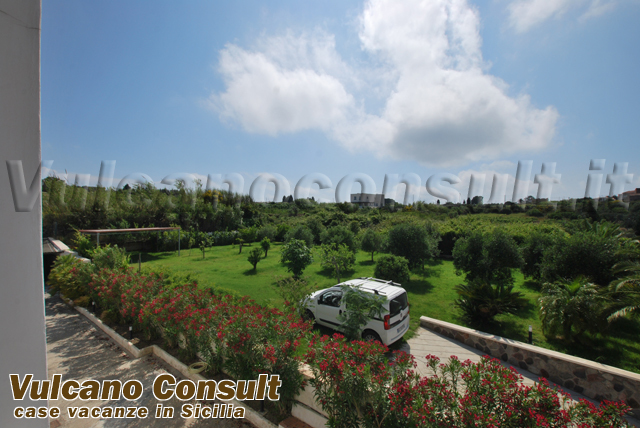 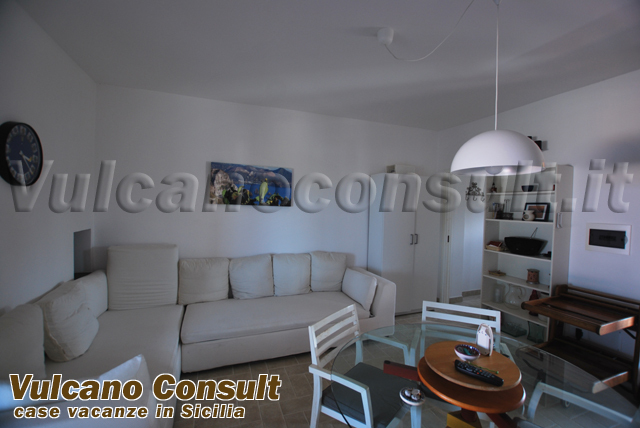 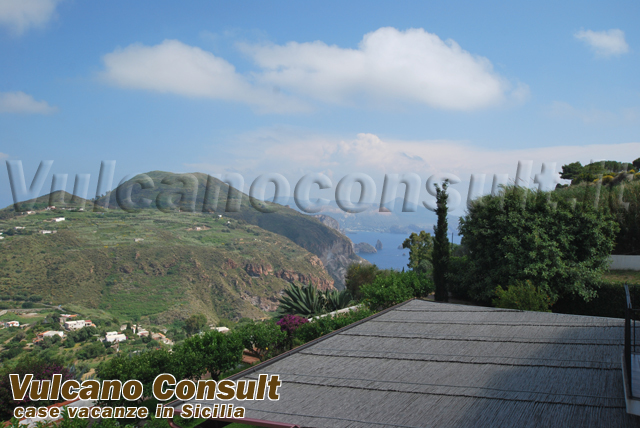 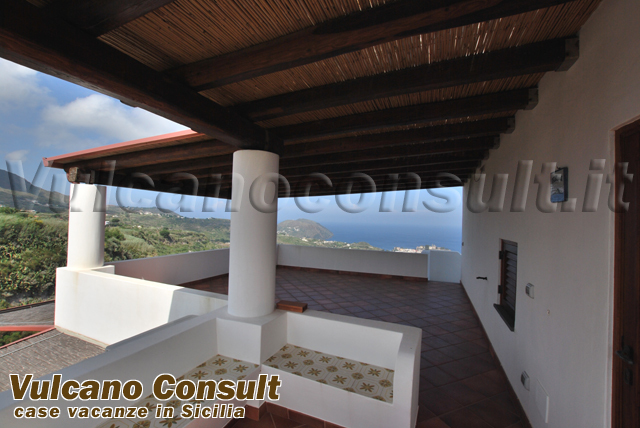 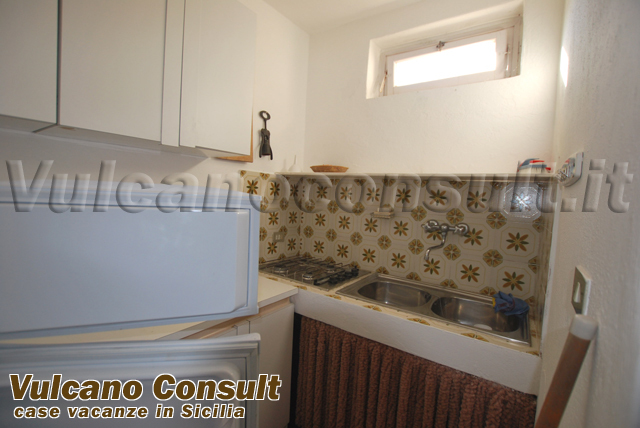 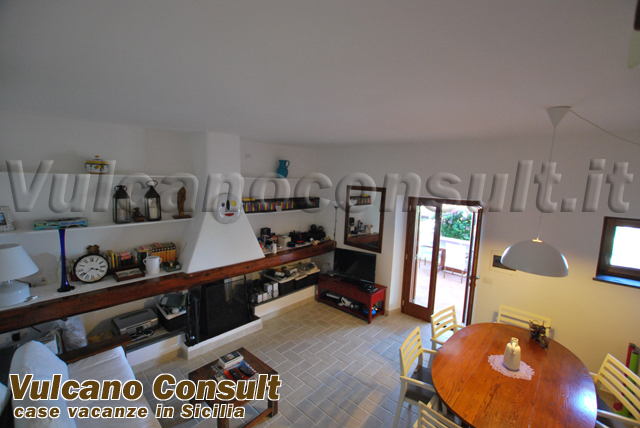 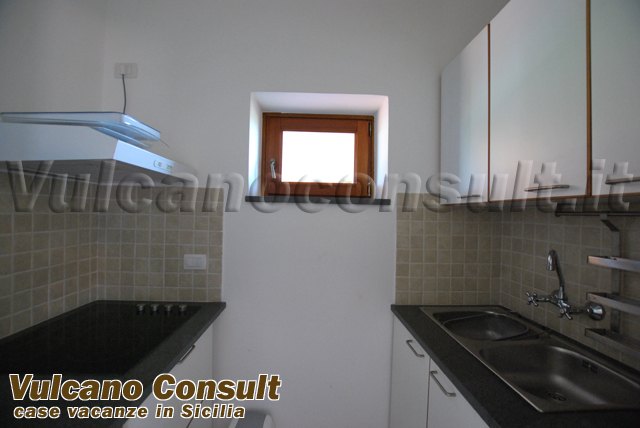 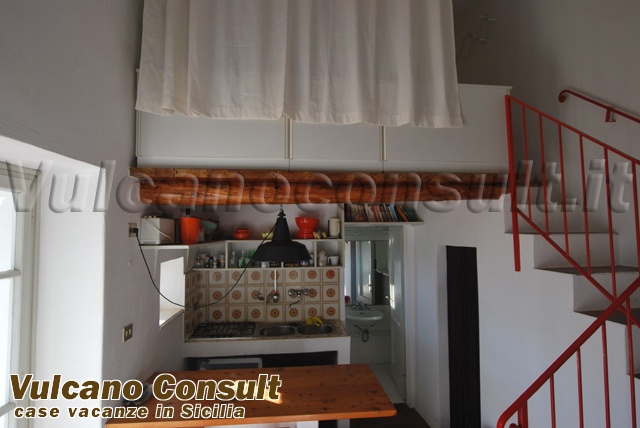 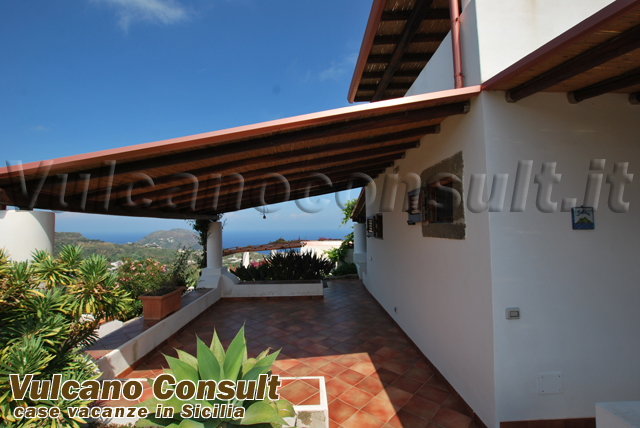 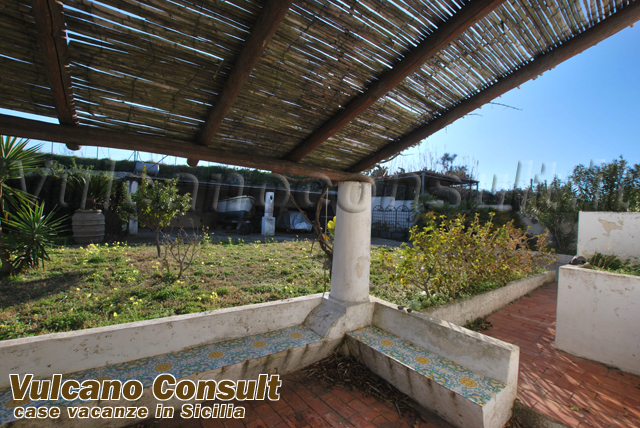 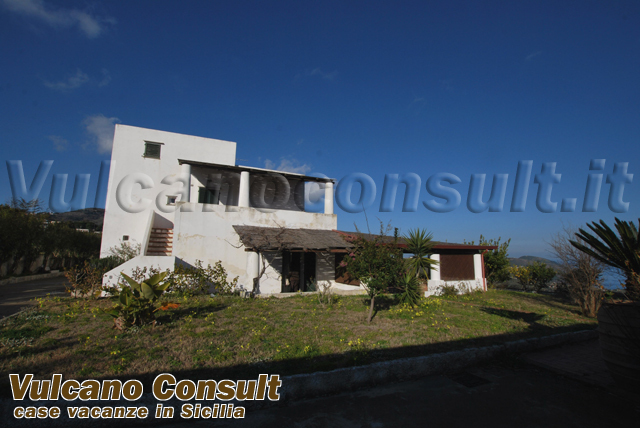 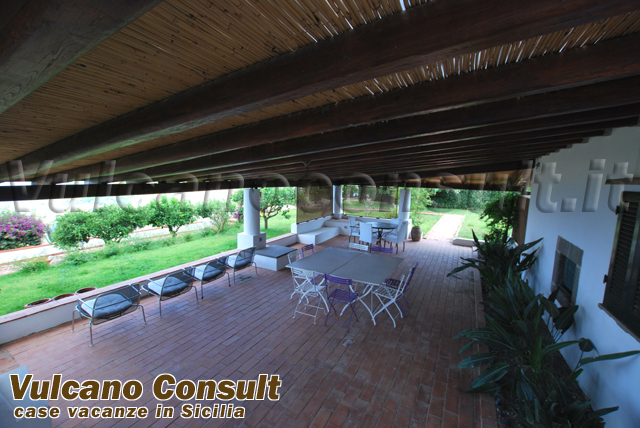 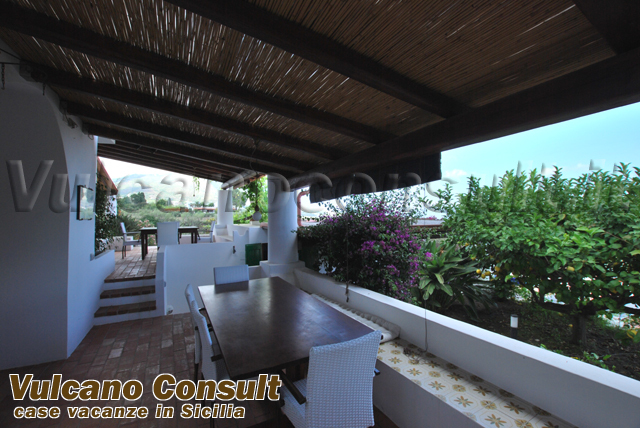 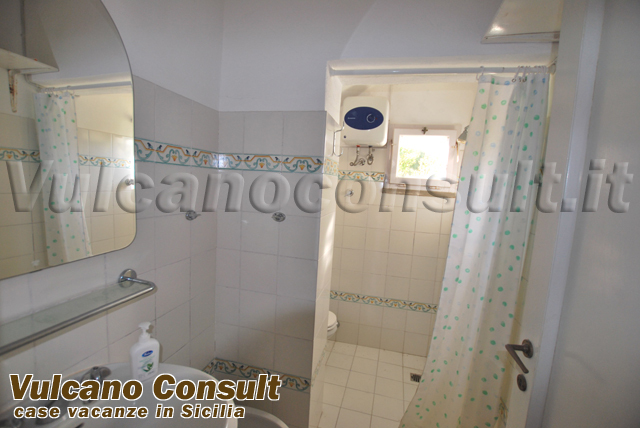 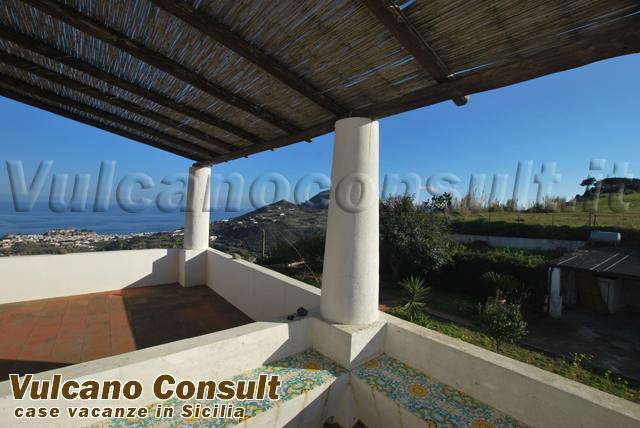 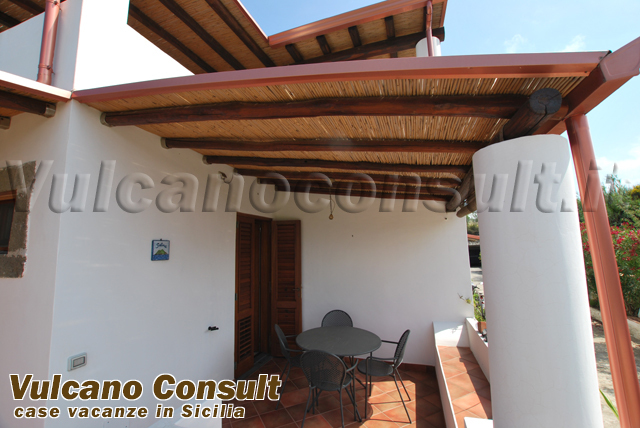 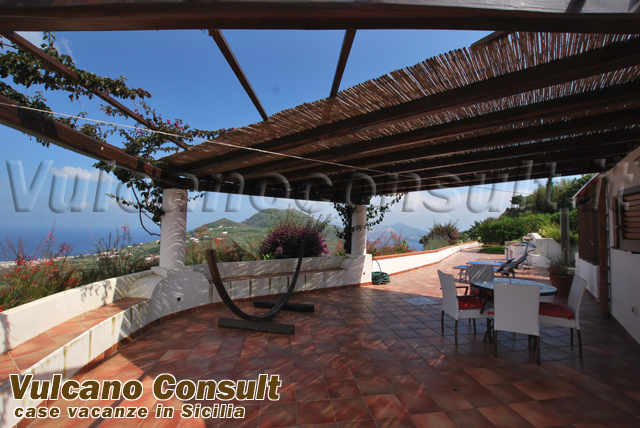 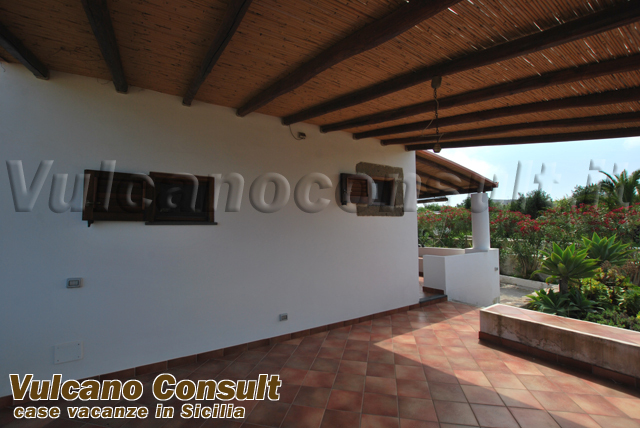 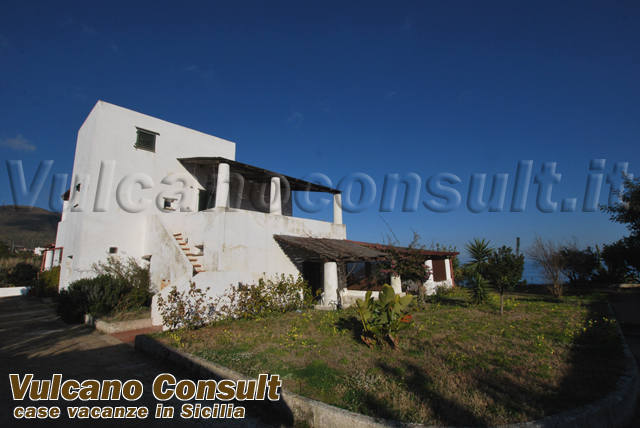 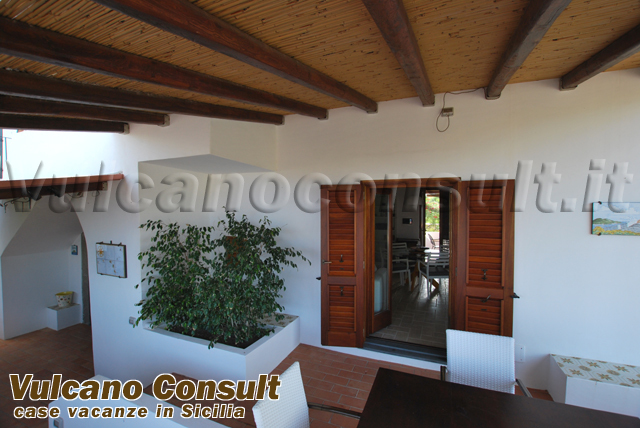 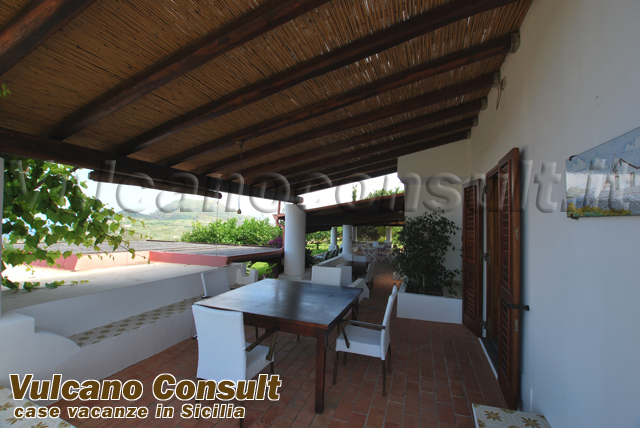 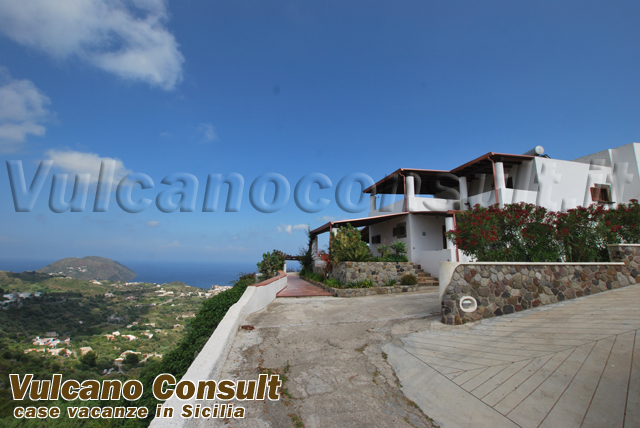 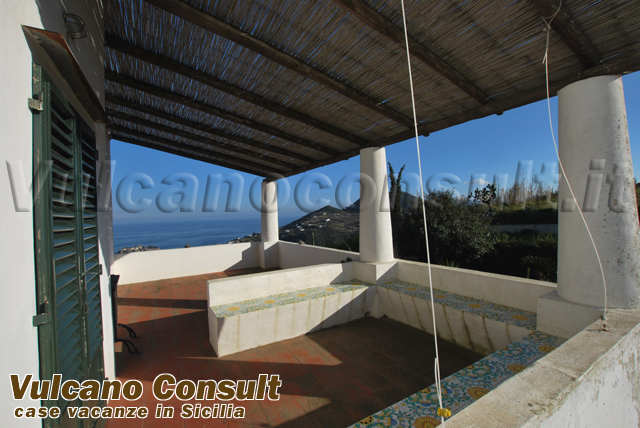 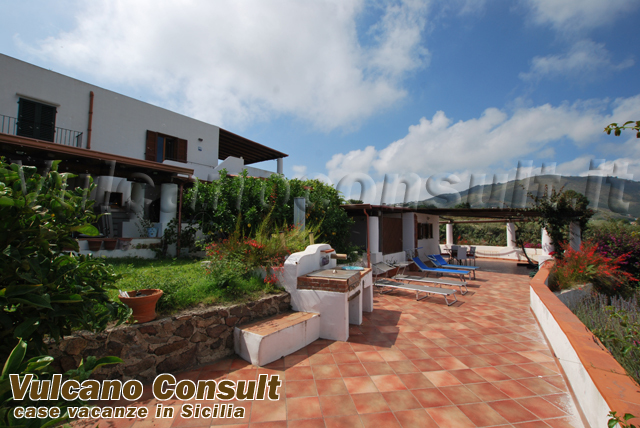 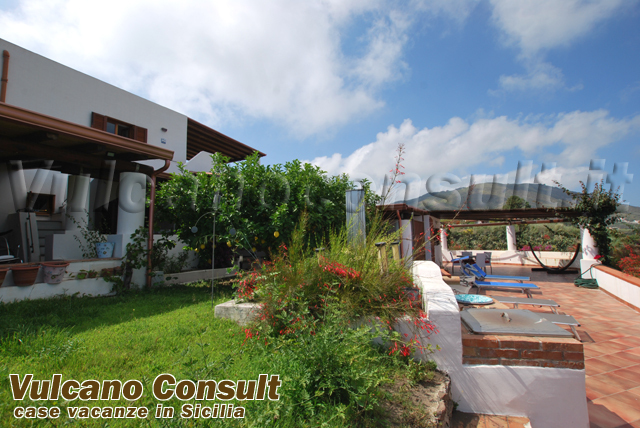 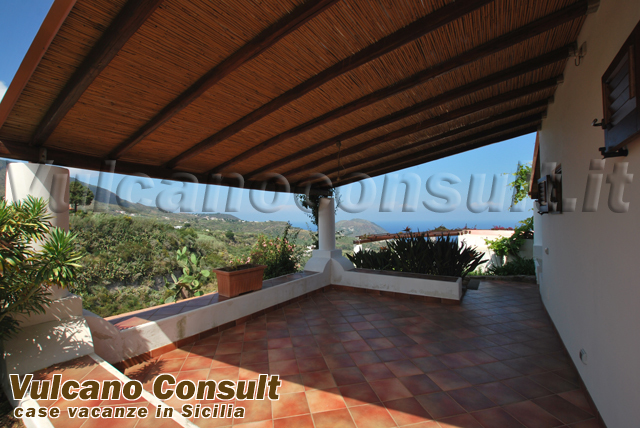 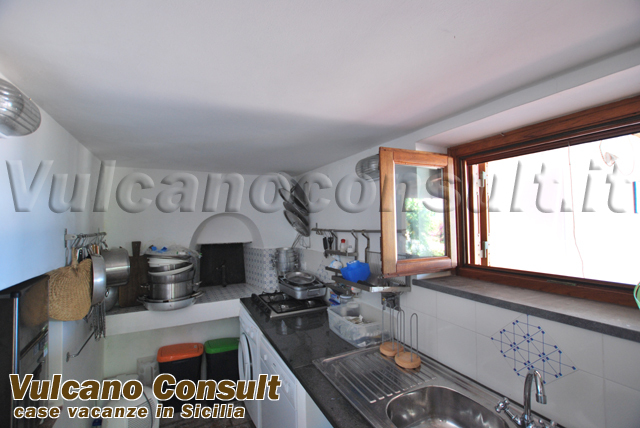 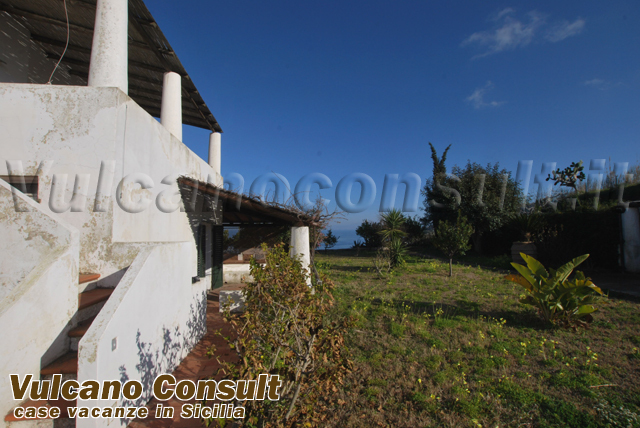 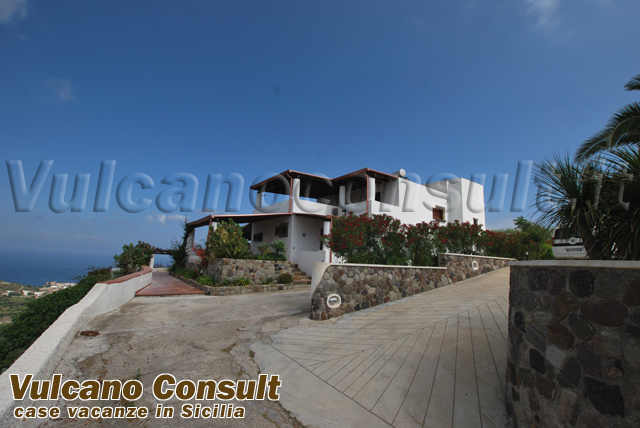 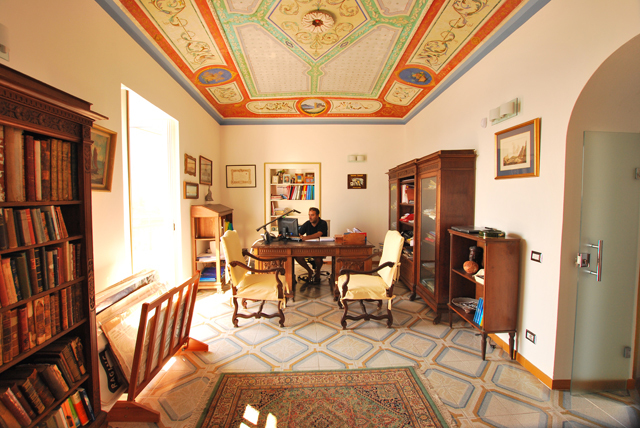 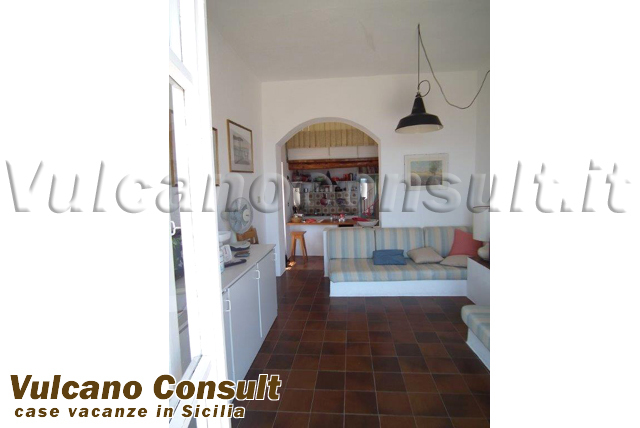 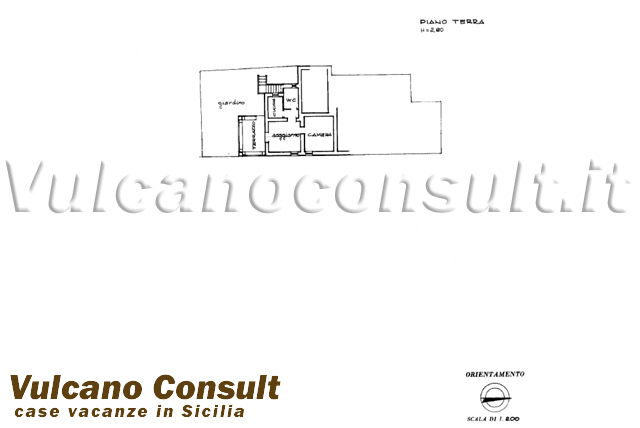 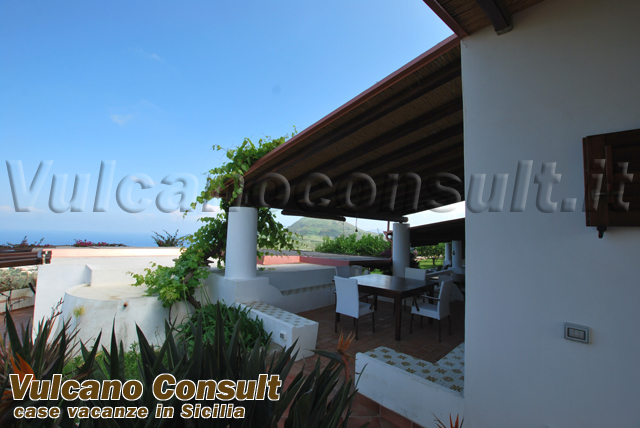 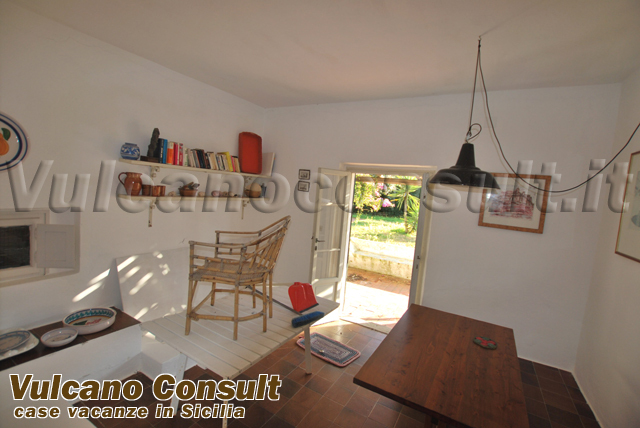 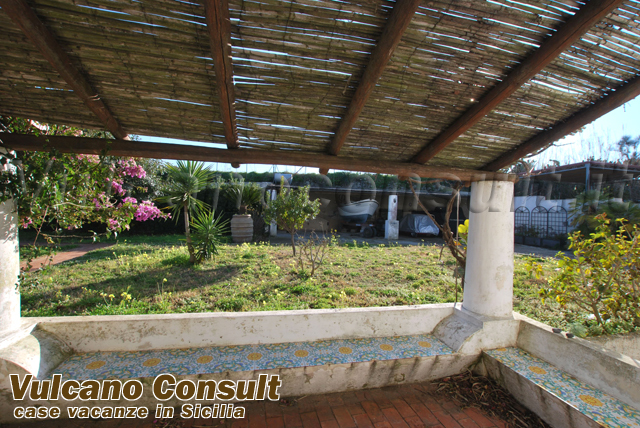 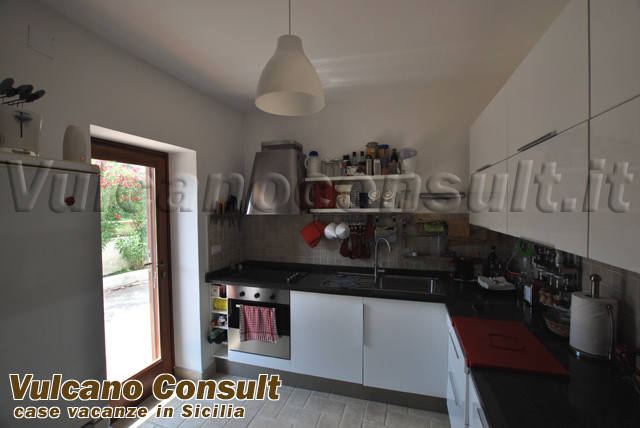 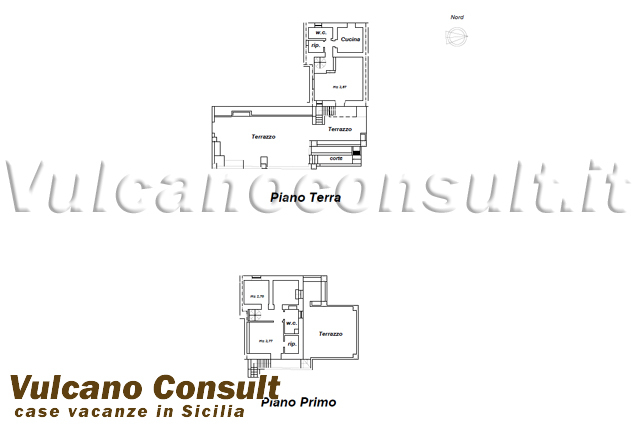 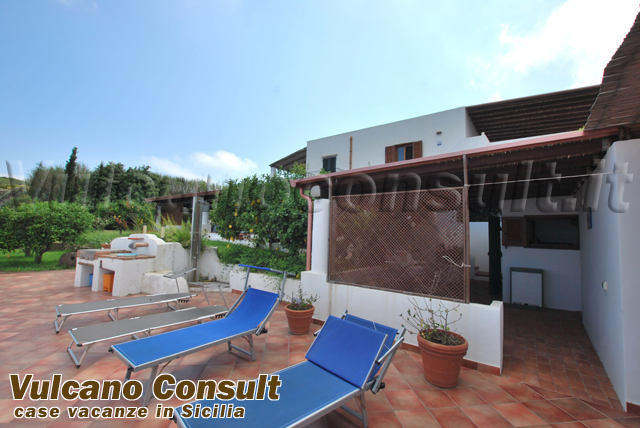 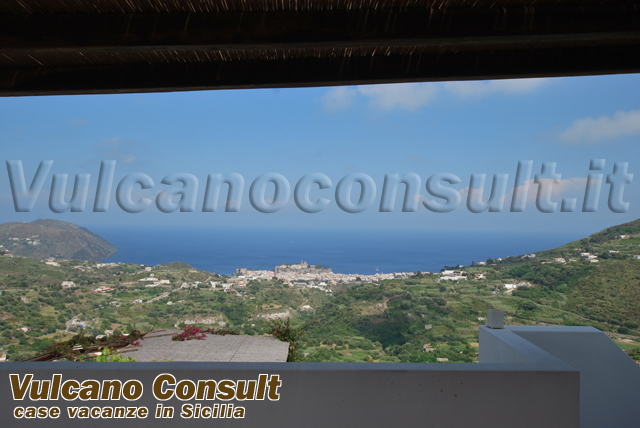 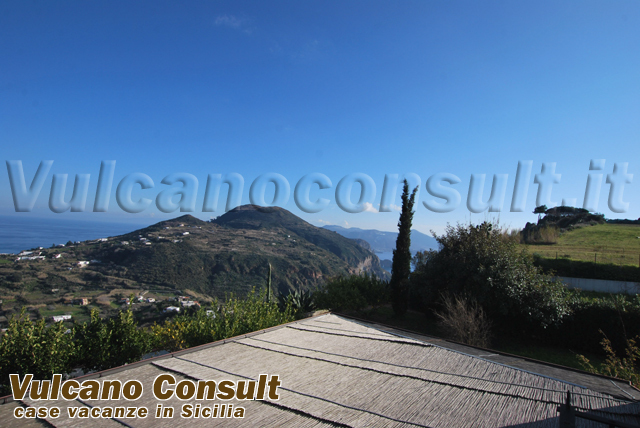 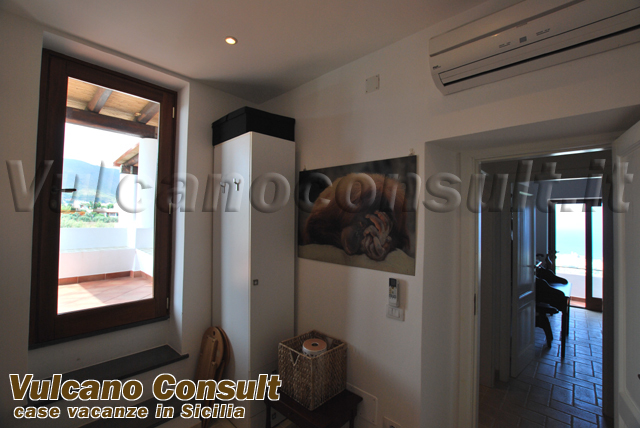 Indipendent and large Villa in Lipari, Pianoconte Mulini a Vento area, made of 5 units in an exclusive area. 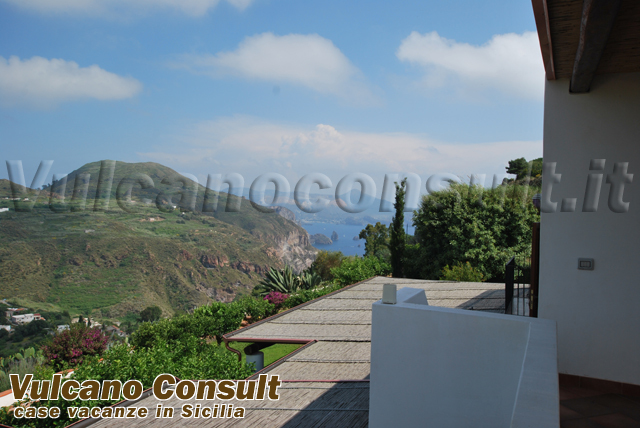 Astonishing sea view on the cliffs, Vulcano island and over Sicily and from the other side on the historical centre of Lipari. 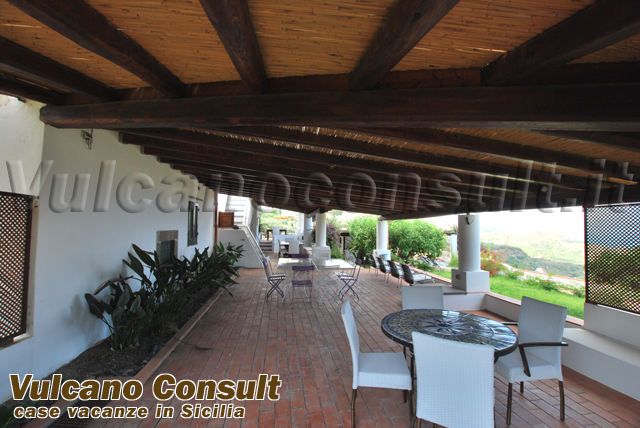 Large terraces, some of them covered and uncovered around the whole villa. 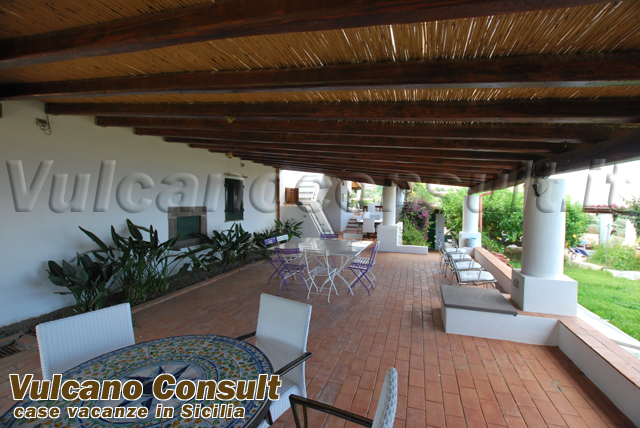 Exclusive garden and covered garage. 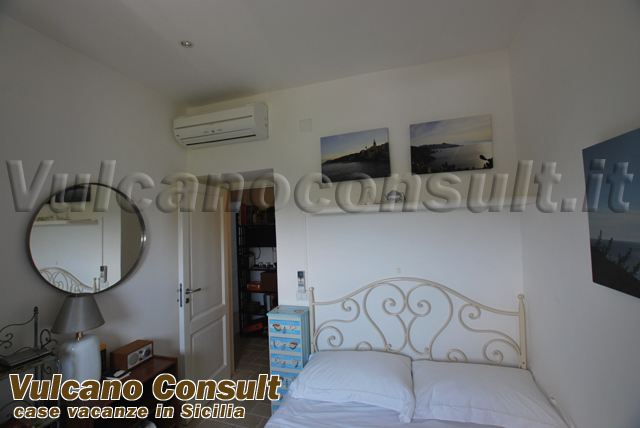 Metri quadri: 340 , Classe energetica: G , IPE: 35kw.